Beautiful craftsman home on over 3 acres! 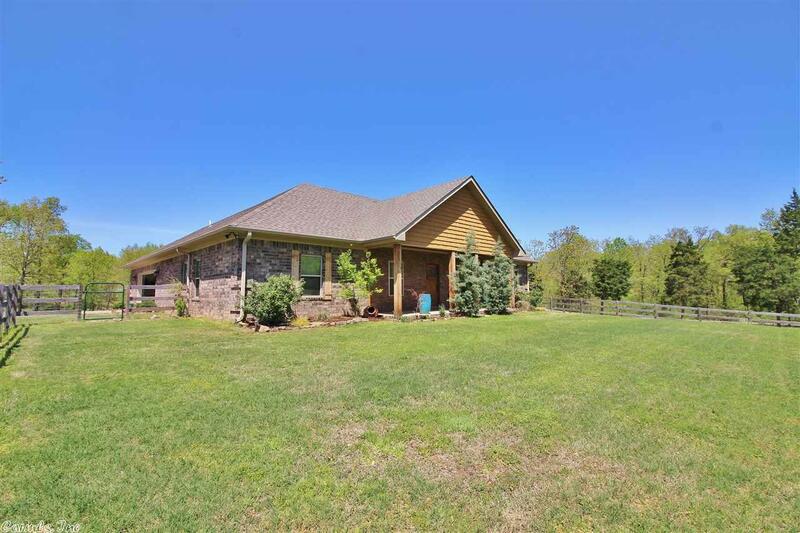 Fenced for horses with huge custom barn/shop! The home features 4 bed and 2 ba, with a wood burning fireplace in the great room which also features a cathedral ceiling. The kitchen has granite countertops and SS appl. Large master bedroom with an additional sitting room attached. Custom tile shower and large garden tub. Handscraped wood floors in foyer and great room. Nice sized spare bedrooms with large closets. Barn has 4 stalls and wash room, come see today!